As per my promise, yesterday I finished City of Bones by Cassandra Clare, and can’t wait to start on the next book in the series! I definitely felt like the world of the Shadowhunters was a very full one, and hope that later books explore it even more, so I get a better sense of how everything fits together. But it was a nice break to read a paranormal that wasn’t just vampires — although I loved that the vamps lived in decay, as seems fitting for dead things. If you also got a chance to read one of Cassie’s Mortal Instruments books recently, or Catching Fire, OR any book by a kt literary client, don’t forget to leave a link to your posted review in the comments here or on my post about Catching Fire, for a chance to win a copy of Band Geeked Out by Josie Bloss. And speaking of Josie — I’ve got some fab news to share soon about her next book, so stay tuned! I'm just wondering if publishers are taking as long to make a decision on a MS you've sent in as it is for my agent. We've been waiting a year. Is this normal? I'm not sure there is a "normal" for publishing. Sometimes things happen in days, sometimes they take months. As long as your agent is following up, then they're on top of things. Also, for the future — easier to get your questions answered if you email me at daphne.unfeasible@gmail.com than a comment in an unrelated post. So sorry. 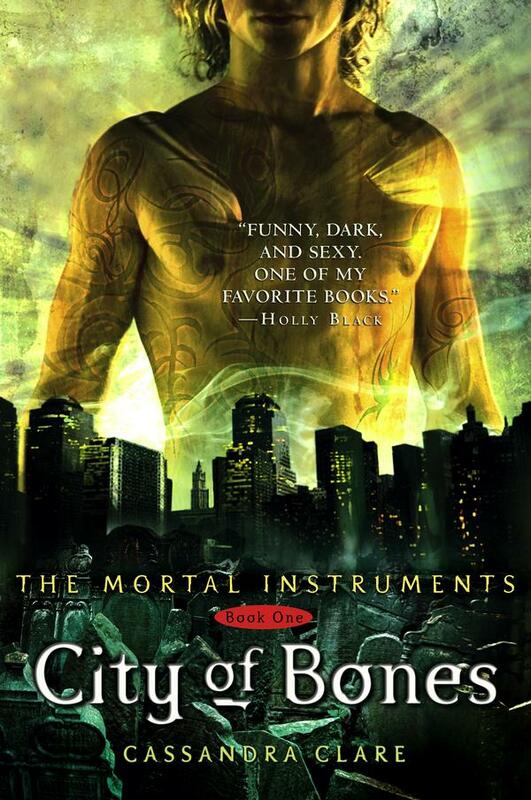 I did read City of Bones. I really liked it up until I found out the hero and heroine were actually brother and sister. Totally killed the suspenseful love triangle going on (and I love that in a book). I absolutely LOVED Hunger Games (another love triangle-go figure). Catching Fire is in the mail somewhere in SLC (according to USPS). When I finally recieve it, I will be unavailable until it's finished. I forgot Cassie was the one who wrote the Very Secret Diaries! How cool! My favorite line: "Am definitely prettiest member of the Fellowship. Go me!" I have a shirt that says, "Stupid ring. Stupid quest. Stupid fellowship." Hehe oh my, this is great! Thanks for the link to that. I'm on book 3, and have my suspicions on the whole sibling thing. But anyway, won't say anything else. I'm glad you enjoyed it, I think I was one of (many probably) that recommended it. So, I'm going to pat myself on the back now.